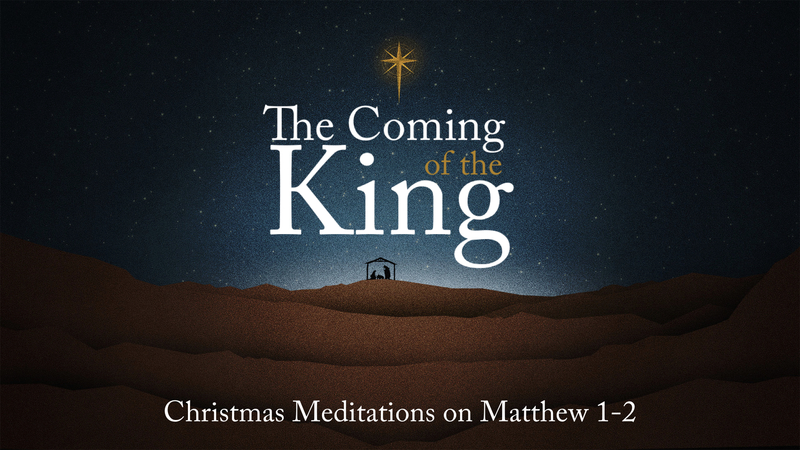 This Christmas morning at Wildwood Community Church, I preached a sermon based on Matthew 2:13-23. This message was part 5 in the “Coming of the King” series. Below are a set of questions related to the message for personal reflection or group discussion. Jesus is born in Bethlehem but immediately is faced with opposition (even as an infant). This reminds us of John 1:9-11, and how the world largely does not understand Jesus. What are some of the ways you have seen the world not recognize Jesus for who He is? Why do you think His true identity and message are so often “missed” by the world around you? Because Jesus is not received by the world, there is a lot of hurt as a result. What are some evidences of “hurt” that you see in the world today? There is great hope for tomorrow because of Jesus. What are you looking forward to most about the return of Jesus Christ to the earth? What is an application you have taken from today’s message?